My mother opened my first bank account and taught me the value of saving the money I earned from summer jobs. But it was up to me to decide when to put money in the account and when to blow it on candy and baseball cards. Too often Maris and Mantle won. Many years later, it’s still difficult to find money to set aside for that proverbial rainy day when there are more immediate demands on your money. But now there are apps and computer programs that make saving and investing easy and painless. For example, there’s an app called Acorns that will build an investment account by automatically collecting your spare change. 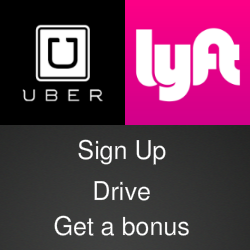 Users can start with as little as $5. It works like Bank of America’s Keep The Change program, which is an option for customers who use the bank’s debit card. Both programs help users save money in small increments on the theory that it’s easier to part with one dollar 50 times than it is to part with $50 once. They track your spending and round up the price you pay for goods or services. When you spend $7.34 at the coffee shop, they round the bill up to $8 and put aside 66 cents. 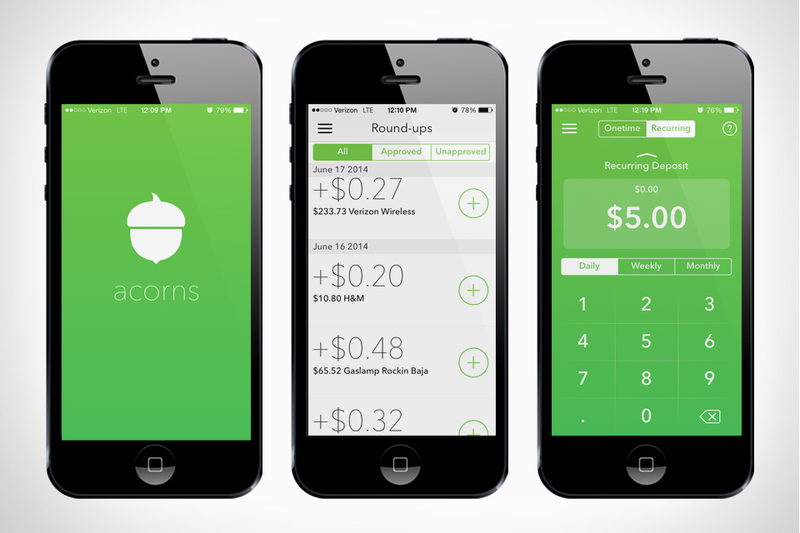 The bank puts the change in a savings account while Acorns invests the money. Acorns can be fine-tuned to match your investment priorities and your degree of engagement. You can make regular or occasional direct deposits, or just go with the round ups. Acorns puts the money into a variety of mutual funds and users can choose a level of risk for their investments. Younger people might be fine with investments that target higher returns but also carry a higher level of risk. Baby Boomers who are at or near retirement age are likely to be more comfortable with lower-risk investments. I started an Acorns account about a in the spring of 2015. I seeded it with $100 and told Acorns to round up purchases made from two checking accounts and to put the largest portion of the savings into government and corporate bonds. At the end of 2016, the account had accumulated more than $1,400. Most of the money came from what I had contributed but I had also earned a few dollars through my investments. Acorns takes a fee of $1 a month for accounts with less than $5,000 and, like any investment account, it’s value can fluctuate with the ups and downs of the stock and bond markets. Overall, I have been satisfied with my investment, especially the “set it and forget it” approach. I have saved more than I expected and did it with pretty much no effort at all. And I didn’t blow my spare change on baseball cards. Between now and Jan. 10, Acorns is giving $5 to new members plus $5 to the person who refers them. My referral code is 7BATGG.